A.B. Stone"s Atomic Shark (2016) trailer dropped and offered a good tease of what is to come when this film airs on July 27, 2016, at 7:00 pm on SYFY. Another one of the shark movies on Syfy, tell us if this one stands out from the crowd of films in your opinion. 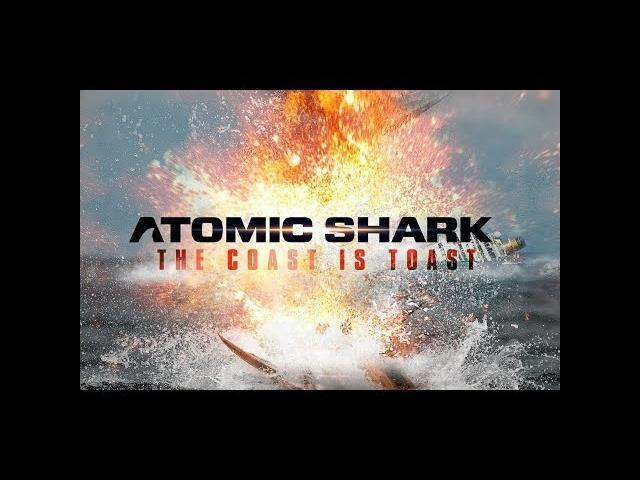 David Faustino, Jeff Fahey, Bobby Campo, Rachele Brooke Smith, Isaiah LaBorde, Adam Ambruso, Mariah Bonner, and Major Dodge star in Atomic Shark. Synopsis: When a lifeguard catches wind of a dangerous anomaly off the coast of San Diego, she commissions a band of unlikely heroes to assist her on a suicide mission to save the west coast from total destruction.